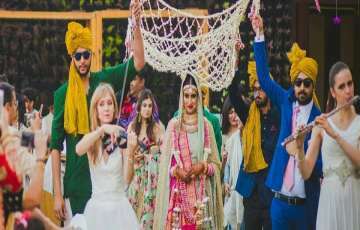 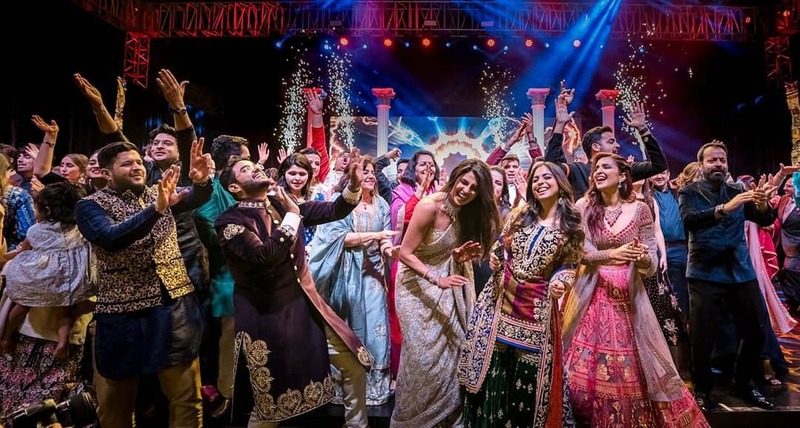 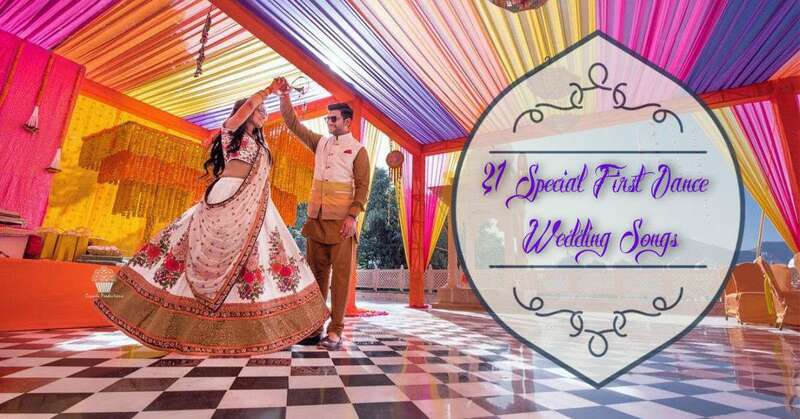 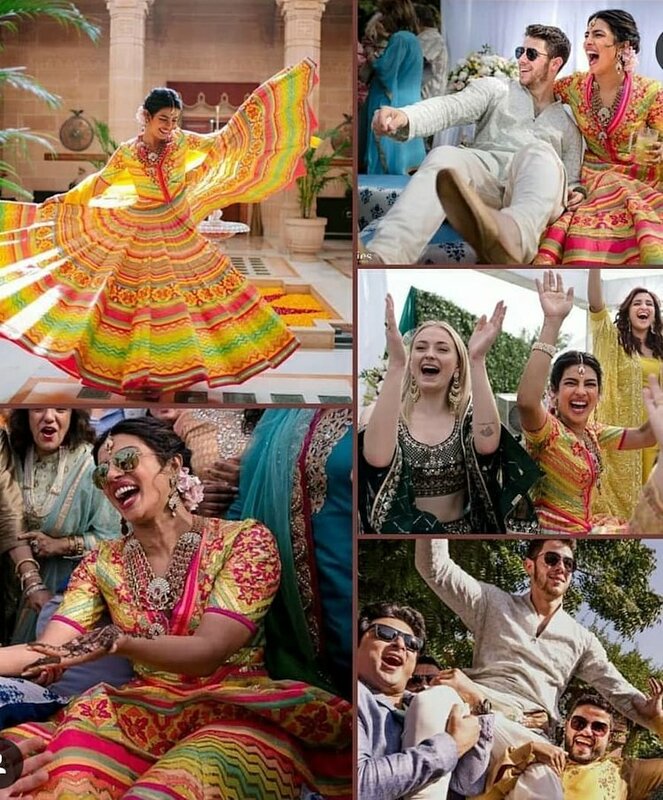 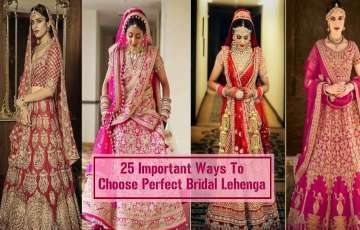 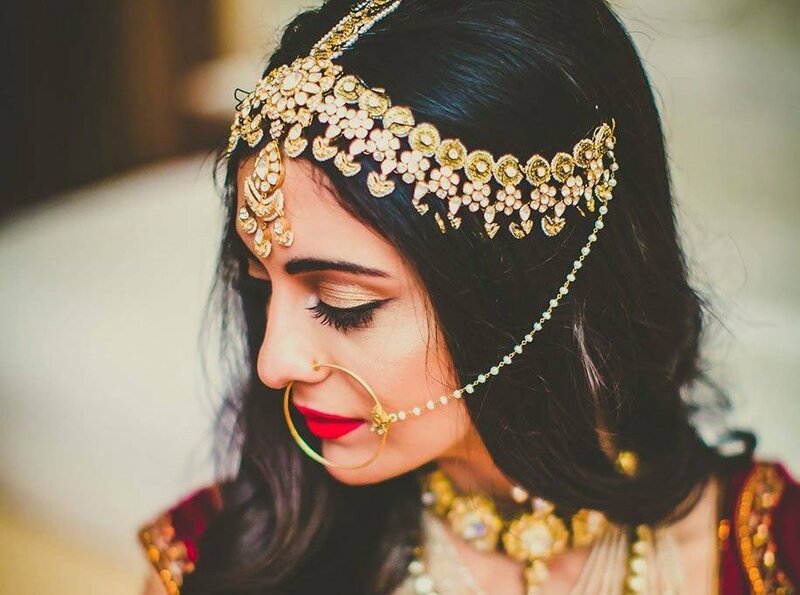 We weren’t over from drooling the pictures and videos of the #DeepVeer wedding, and Priyanka Chopra, Nick Jonas much-awaited wedding and Sangeet ceremony pictures came out and trust us, it is looking like one hell of a star-studded, larger than the life, and ravishing wedding Bollywood has ever witnessed. 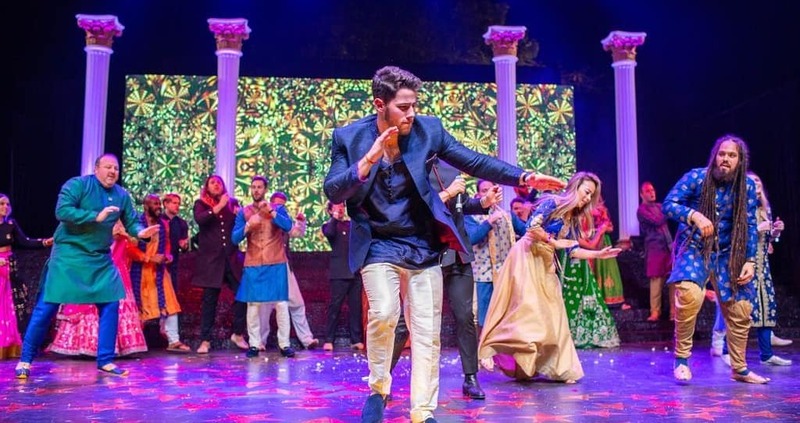 The juggernauts from respective industries like Ambani’s, Sabyasachi, Sophie Turner (Game of Thrones fame) marked their presence in the event and made it more enthralling and swoon-worthy. 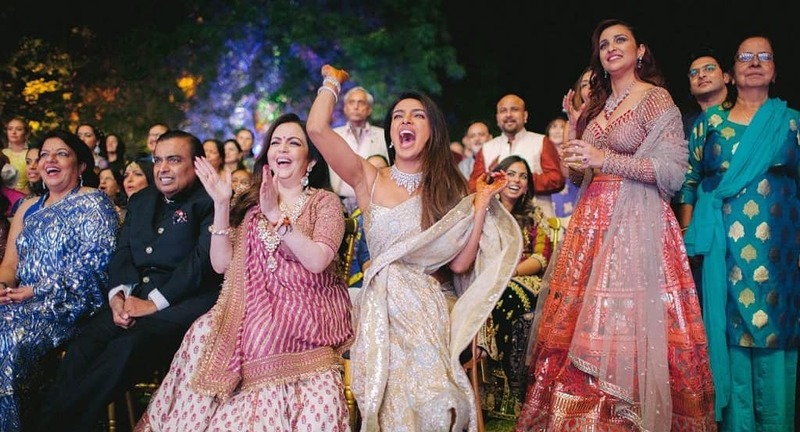 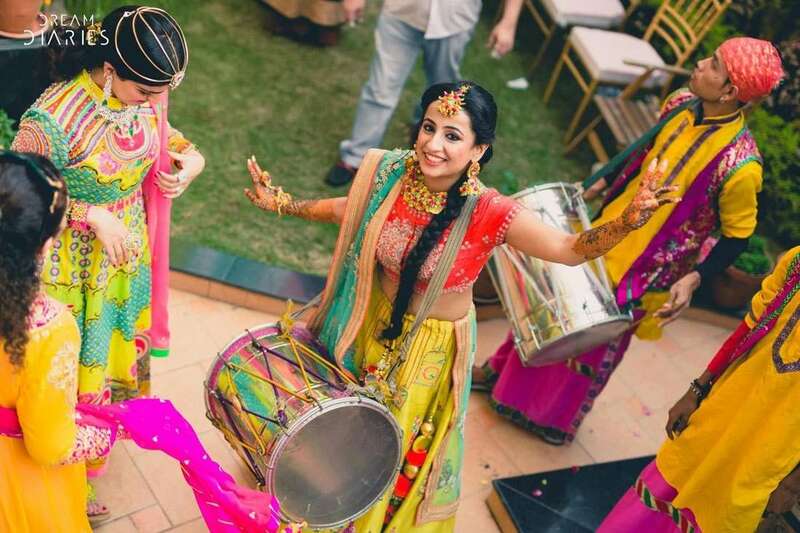 The whole Sangeet ceremony was choreographed by the Terence Lewis and everyone danced to their heart’s content. 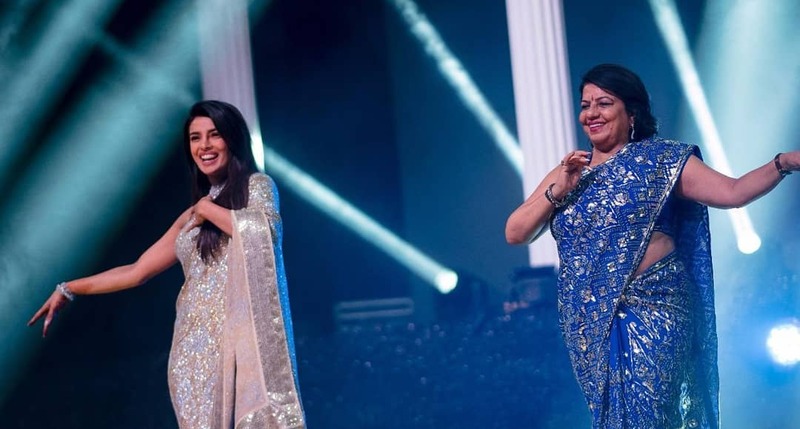 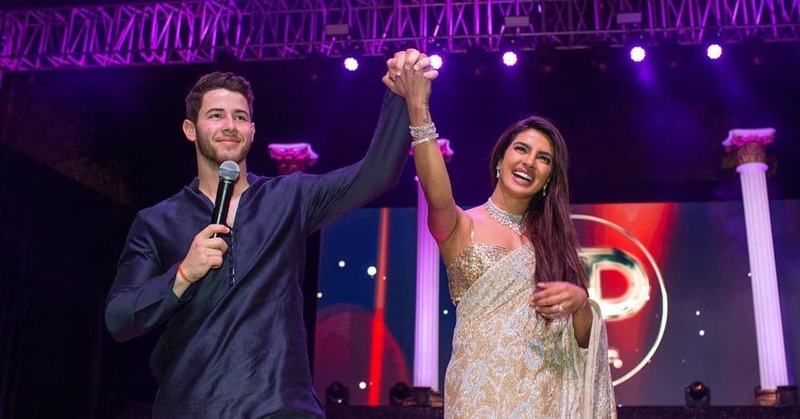 It was the Priyanka Chopra’s outfit which steals our heart and her dance performance which made Nick and everyone in the event go gaga for her. 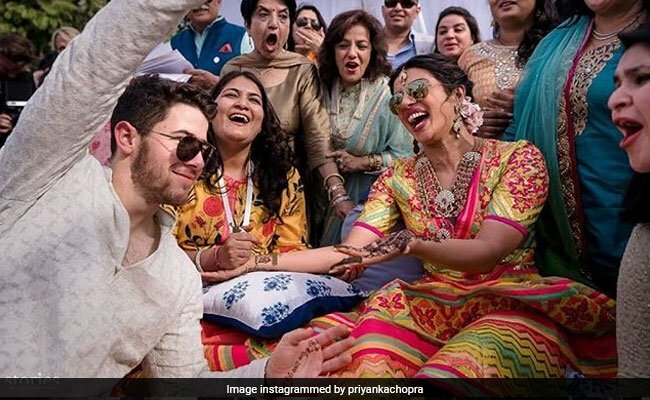 We should give credits to Nick Jonas as well who indulged himself completely in the Indian wedding rituals and expressed his immense love for Priyanka by having a Mehandi which has Priyanka’s name written over. 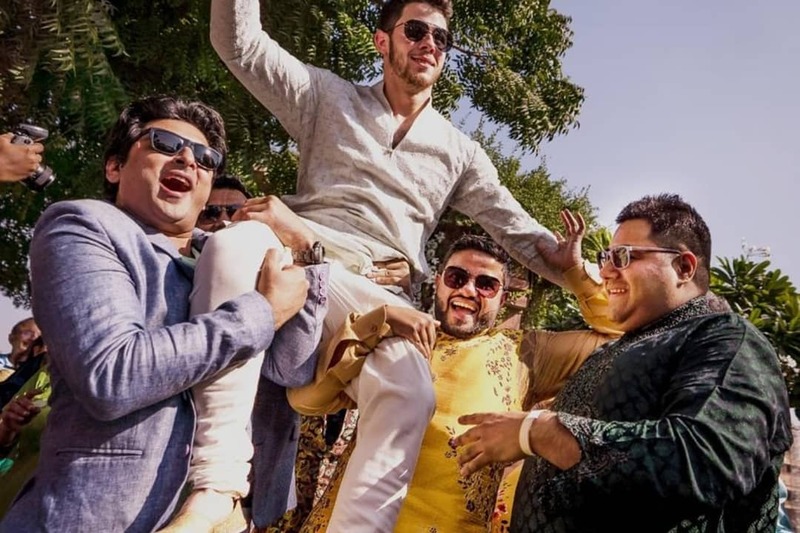 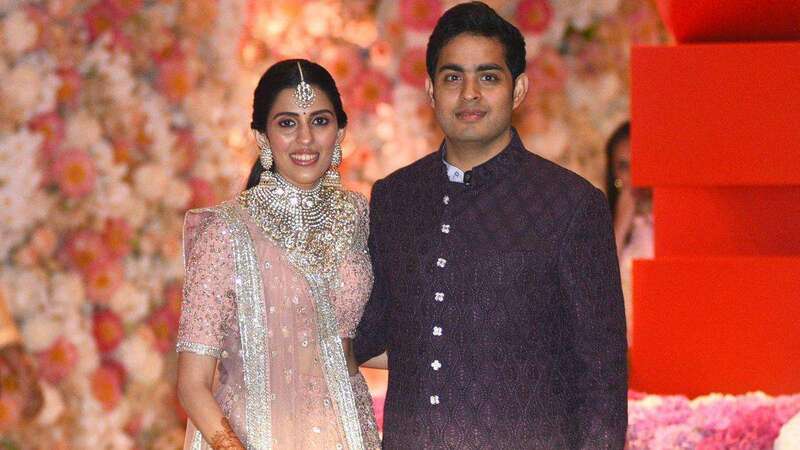 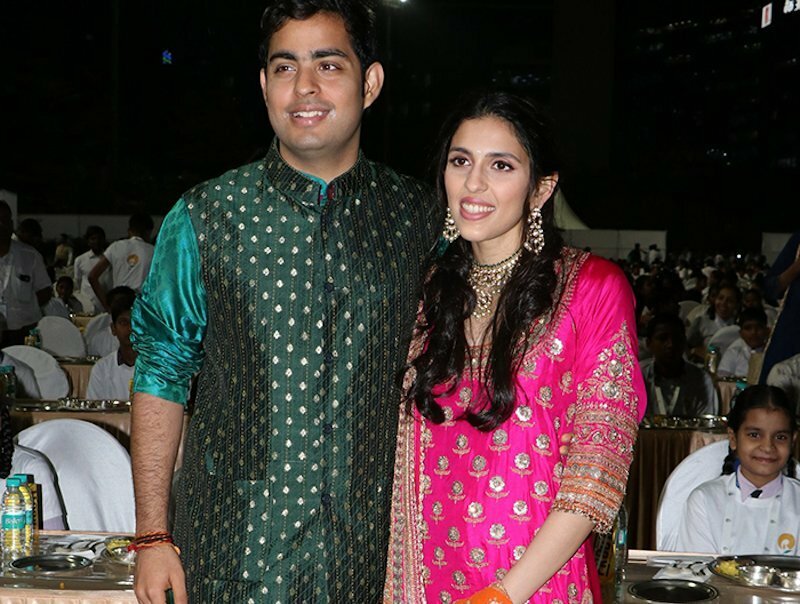 Our videshi dulha was carried on the shoulders to the stage by Priyanka’s brother Siddharth, and he danced on the Bollywood chartbusters like ‘Tune Maari Entry Yaar’ and ‘Boom Diggy Diggy’ which were definitely heart melting. 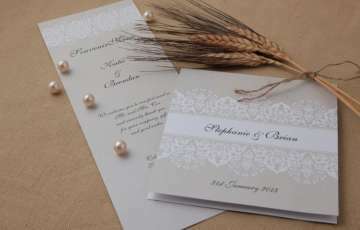 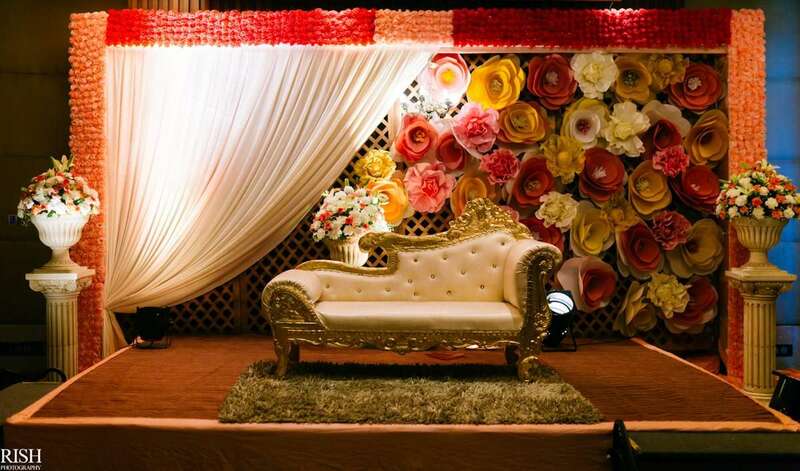 Here are the pictures that will sweep off your feet. 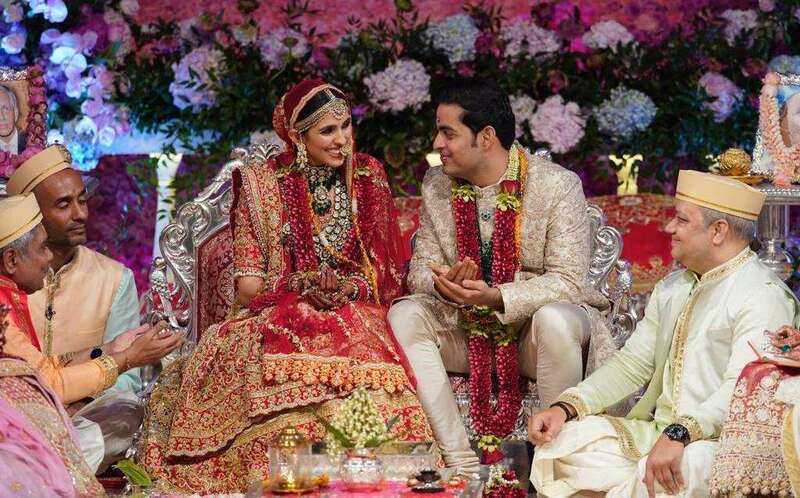 This powerful couple decided to keep the wedding a completely private affair. 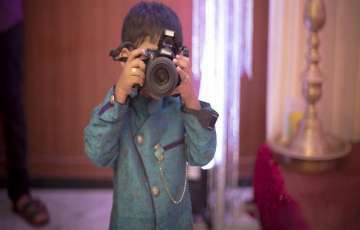 All the guests were prohibited to click the pictures. 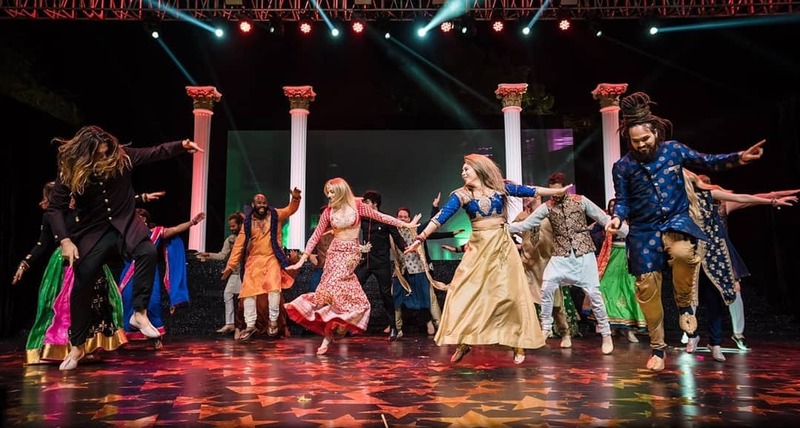 The complete staff of the hotel were sent on leave and replaced by the staff of the event Management Company and they too were not allowed to use smartphones. 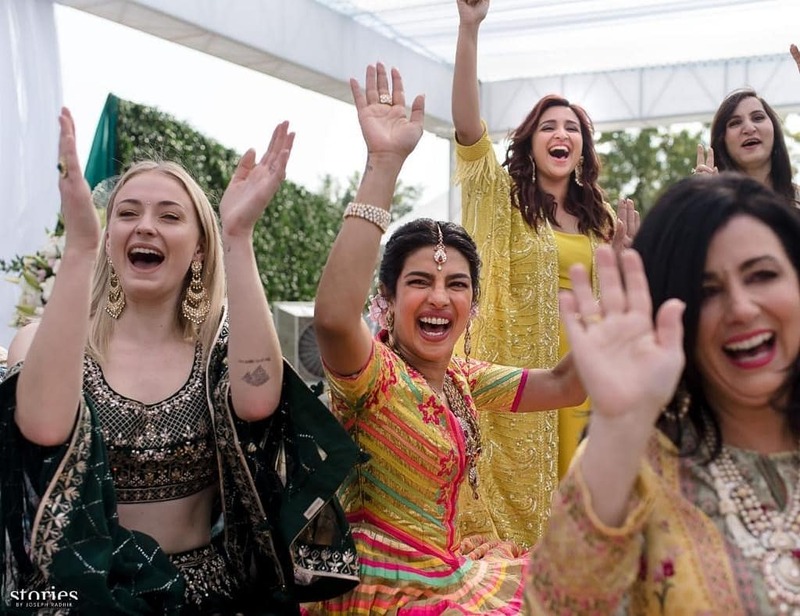 The staff members got basic feature phones for communication. 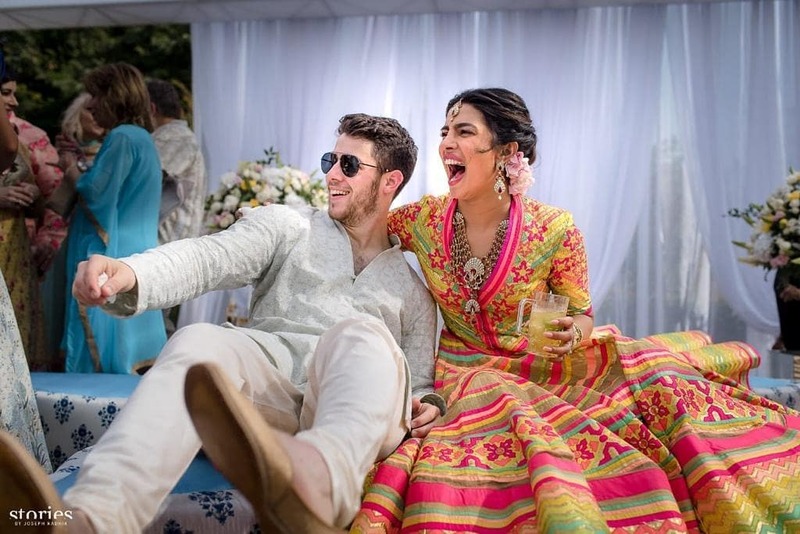 Priyanka Chopra and Nick Jonas sold the right of their wedding photographs to an international magazine for a whopping 2.5 million dollars. 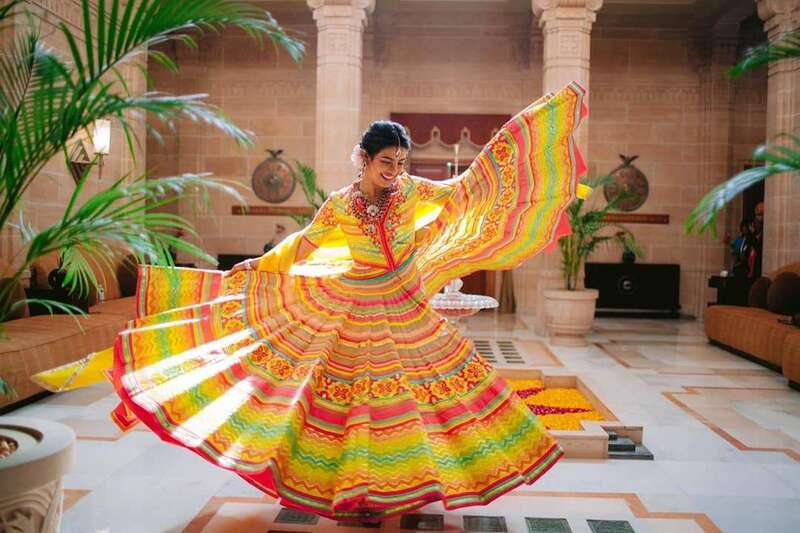 To tighten the security, The Umaid Bhawan Palace was shut for an entire week.